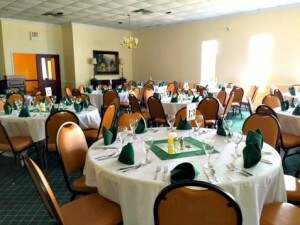 Have your gathering stand out from the rest, in our beautiful banquet facility! 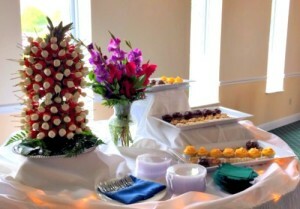 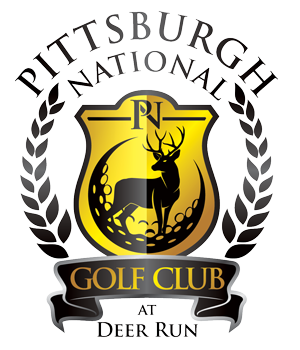 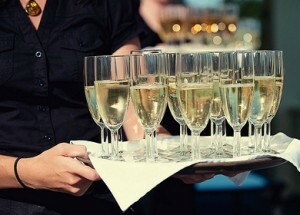 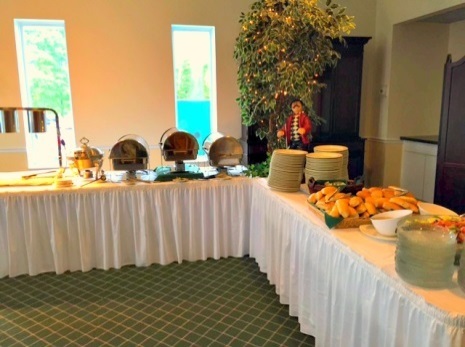 At Pittsburgh National Golf Club, we are always happy to plan and execute parties for our party hosts and their guests! 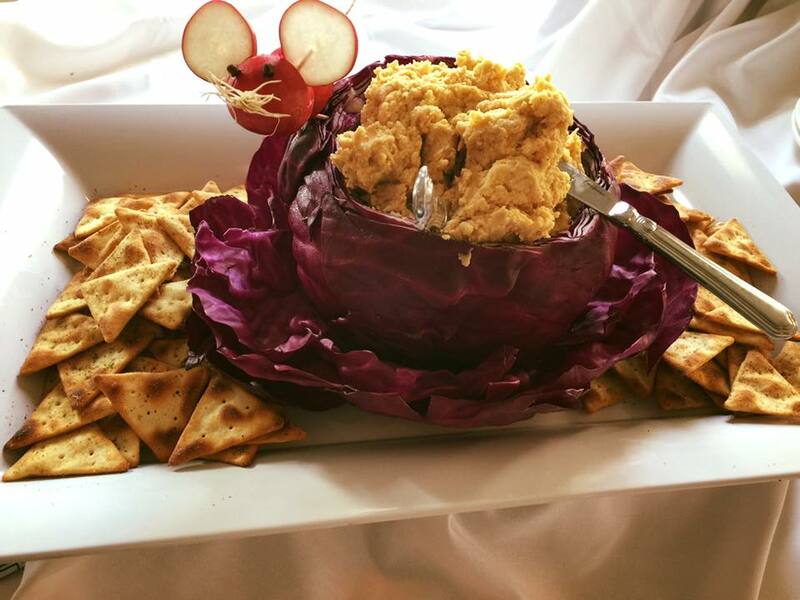 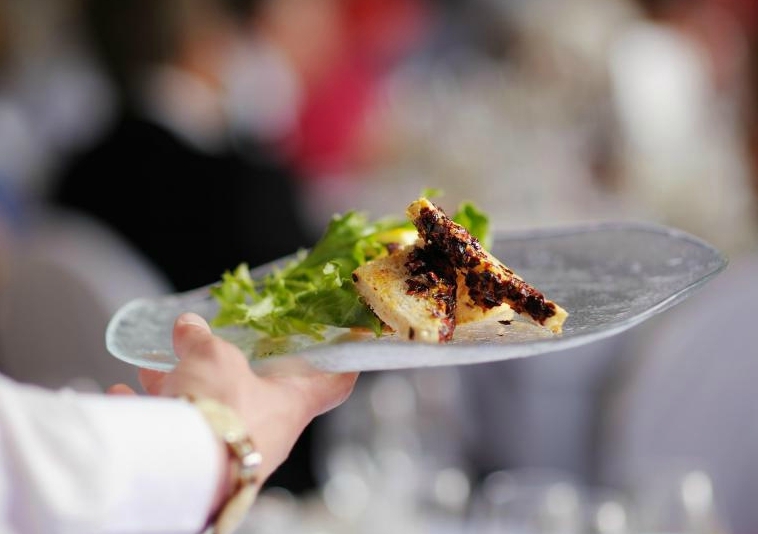 PNGC has staffed professional chefs that have a vast catalog of different menu options. 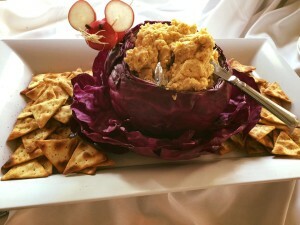 All menus can be tailored and personalized for budget and can accommodate a variety of tastes!